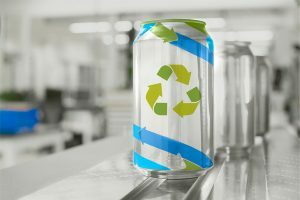 A new film from the Association of European Producers of Steel for Packaging (Apeal) has been launched to highlight the preservation qualities of steel packaging. After recently welcoming the European Parliament’s (EP) initiative report – Resource efficiency: reducing food waste, improving food safety – Apeal is increasing its own efforts to drive improvements in managing food waste at all stages in the supply chain. 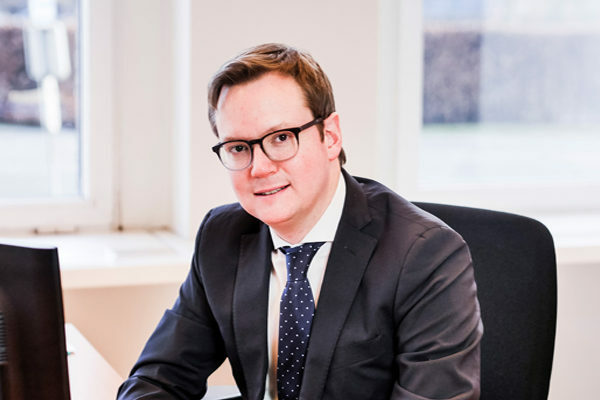 Alexis Van Maercke, secretary general of Apeal, said: “The positive contribution of packaging as a solution to the prevention of loss and waste along the supply chain has been recognised following the EP report. According to the EU Fusions 2016 report, 88 million tonnes of food are wasted each year in Europe. It goes on to state that making the right packaging choices is fundamental if the EU is to reach its commitment to halve per capita food waste at retail and consumer level by 2030. 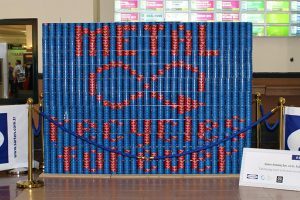 The latest recycling figures from Apeal confirm that with 77.5% recycled in 2015, steel is the most recycled packaging material in Europe reinforcing its continued contribution to wider environmental and resource efficiency objectives.